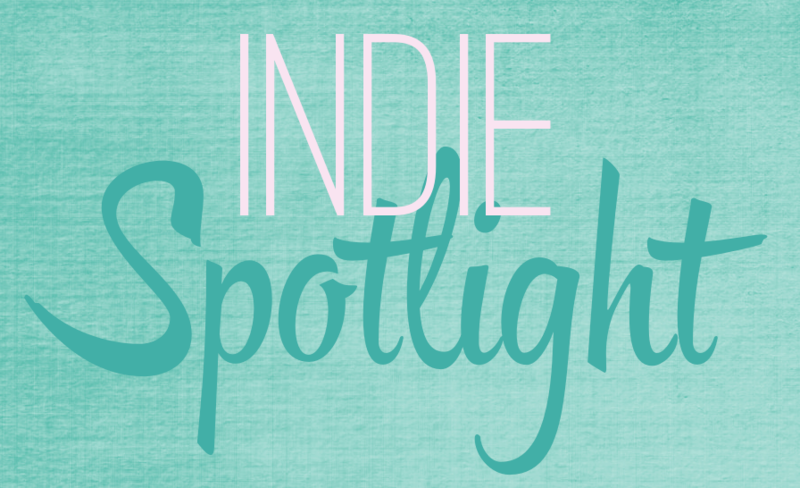 Today’s Indie Spotlight features J.A. Templeton. Julia Templeton is an adult romance author who has written two series for young adults and new adults under the pen name J.A. Templeton. While I haven’t gotten to read Thin White Line (it’s in my TBR folder on the Kindle now! ), I absolutely LOVED her MacKinnon Curse series. The best part — The prequel novella (The MacKinnon Curse) and the first book (The Deepest Cut) are both FREE on Amazon! Novella written in Ian’s POV. Ian MacKinnon returns to Scotland after two years abroad and discovers the town of Braemar is no longer the safe haven he remembers. As strange events begin to unfold in the forest beyond the castle where he lives, Ian grows more concerned about those he cares about the most…and with good reason. After battling a malevolent ghost that held the spirit of her friend Ian MacKinnon bound to the land for two hundred years, sixteen-year-old reluctant psychic, Riley Williams, felt as if she was finally easing into her new life in Scotland. Laria, the spirit of the witch who had cursed Ian wants revenge for Riley’s interference and she’s bringing along friends—dark entities who thrive on evil. The one bright spot in Riley’s world is Ian’s descendent, Kade MacKinnon, who could easily be Ian’s modern day twin. The parallels between the two guys are undeniable. As Riley’s relationship with Kade blossoms, she begins to realize Laria has grown in her power since their last confrontation—a power that could very well manipulate the living just as effectively as the dead. Please note: THE HAUNTED is a mature YA. Due to strong language, mention of alcohol and drug use, cutting, and sexual content, it is not recommended for younger teens. Haunted by a malevolent spirit who is making life a living hell? Check. In love with a smoking hot Scot, who is the reincarnation of the man creepy malevolent ghost murdered two centuries before? Check. Friends and family think you’re losing your mind? Check. Welcome to the life of sixteen-year-old Riley Williams, whose life hasn’t been the same since she moved to Scotland and met the spirit of Ian MacKinnon, and Laria, the witch who murdered him. Since helping Ian cross over to the other side, Riley became Laria’s target, and now the witch has made it clear she wants her dead. Laria has already possessed Riley’s brother and friends, and Riley is starting to feel a little strange herself. She just hopes that she can stop Laria before the ghost takes everything from her. With her boyfriend Kade, her brother, and her buddies by her side, Riley is in for the fight of her life. Kenzie’s picture perfect California life is turned upside down when her father leaves the family for another woman. Within months, she goes from private school and posh beachside living to public school and a sub-par apartment in rainy Washington. On her first day at her new school, Kenzie is reunited with her cousin Brooke, a rebellious senior who sings in a popular rock band with two of the sexiest men Kenzie has ever met. Kenzie is soon swept into a world of partying, concerts and tattooed bad boy rockers. Just when she starts to feel like she finally belongs, a single night and a fateful decision changes everything. **Mature Content Warning** This book is recommended for ages 17+ due to sexual situations, drug use and strong language. J.A. Templeton is the YA pen name for adult romance author Julia Templeton. She loves history, travel, and reading in every subgenre of romance, especially young and new adult. Here’s a little info from her website! I wrote my first young adult novel fifteen years ago, and took a slight detour from writing YA to publish nineteen adult romances. Now, I’m following my heart and writing in the genre I’ve been passionate about for so long, and about characters who don’t exactly fit into any specific box. I love to hear from readers. If you feel so inclined, please fill out my contact form or send an email to ja@jatempleton.com. I respond to all emails. *NOTE* The MacKinnon Curse and The Deepest Cut are now free! Click any cover for more information. I like it when I get into a series where I don’t have to wait for anything!